At All Saints we are committed to the principle that all students have the right to the highest quality of education we can provide. We achieve this by providing courses of study and teaching methods which are tailored to the wide range of needs, interests and aspirations of our students. In Year 7 and Year 8 students will be given the opportunity to study a broad range of National Curriculum subjects. The emphasis here will be on provision of a variety of experiences and a depth of learning within these. Students in Year 7 will be taught in mixed ability classes, except in Maths where some setting is possible. In Year 8 students will be set by ability in all core subjects and in modern foreign languages. Academic rigour will be ensured across all subjects. PSHEe and Citizenship are delivered by subjects and through half-termly Enrichment Days. 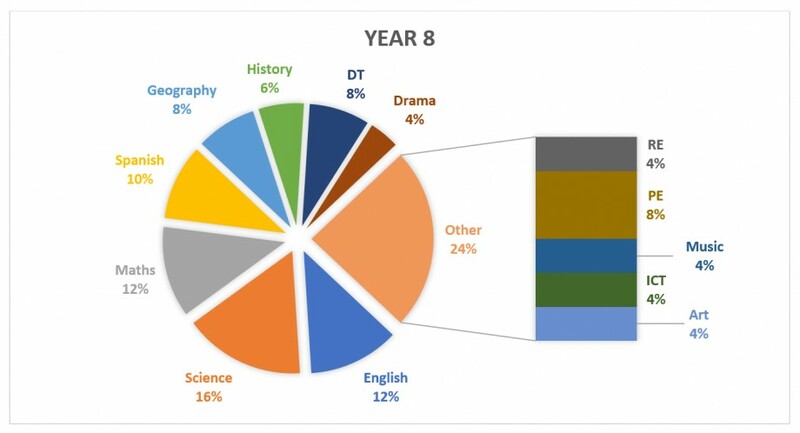 In Years 9, 10 and 11 students will take GCSE/BTEC courses. Students will follow up to 10 courses, depending on their specific needs, aptitudes and post-16 aspirations. Almost all our students will take the five English Baccalaureate subjects (English Literature & Language, Mathematics, History or Geography, Sciences and a Modern Foreign Language) as far as is appropriate to their aptitudes and potential. 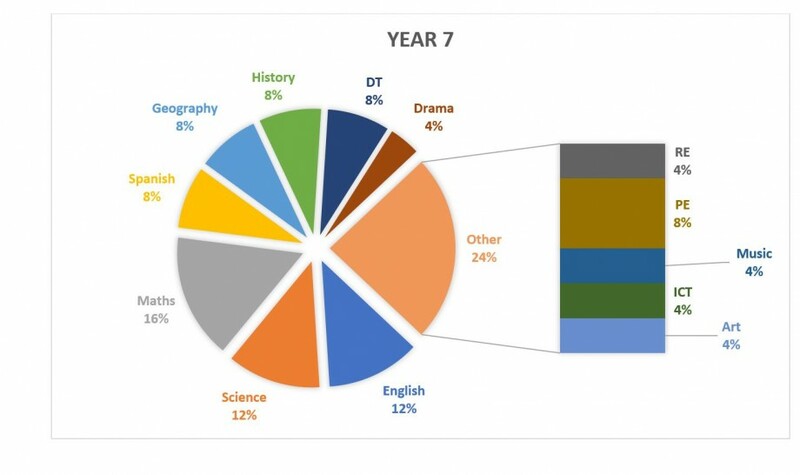 Students choose a further 2 GCSE/BTEC courses from; Art and Design, Business Studies, Drama, Design and Technology (Food, Engineering or Graphics), ICT, Media Studies, Music, Physical Education, Sport and Triple Science. All students study GCSE Religious Studies, supporting the ethos of All Saints. All students will receive personalised advice and guidance about this when selecting their KS4 Choices in Year 8. Current students and parents can visit Go4Schools to download homework. For further information about All Saints curriculum offer please contact Mr Hall.